Gardenworld Nurseries was founded in 2007. Specializing solely in the instant hedging sector for over fifteen years, it was decided in ’05 to expand our offering for our existing customers. Two years later we opened our new nursery on the grounds of Ballyphilip, Kilcoole, an existing tomato production facility. 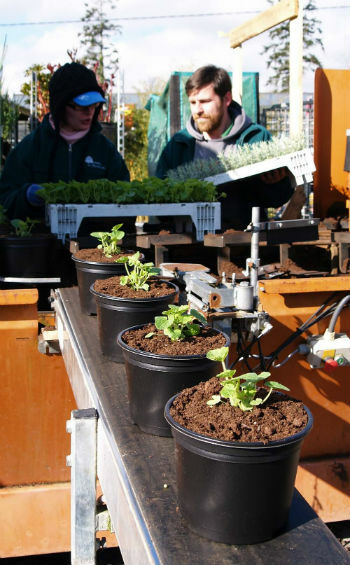 Growing Gardenworld Nurseries into the business it is today, has been a wonderful journey. Without the support and drive of our dedicated team of staff, we wouldn’t be where we are today. Coupled with their commitment, our customer base has grown from strength to strength over the years. For this, we are genuinely appreciative of their loyalty and continued business over the years. Today, Gardenworld Nurseries offers a comprehensive availability list that seasonally covers all the requirements of our customers needs. We grow, predominantly for the wholesale Amenity sector. Producing our own home grown perennials, shrubs and specimens, we complete orders with stock from our partner nurseries across mainland Europe . 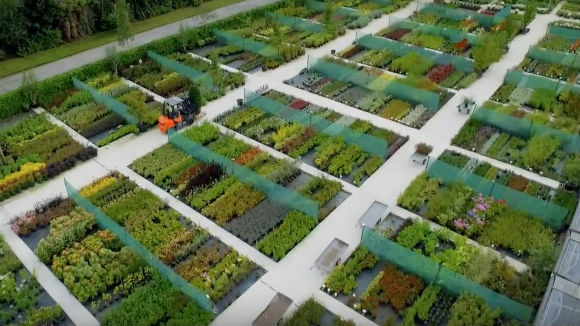 Alongside our own stock in the nursery, we also offer a service in conjunction with our partner Nurseries to visit nurseries across Europe if you like to see all offerings available to you..